An integral part of human behavior has always been to find out what others think about what would happen next. With the ongoing trend of e-commerce websites and personal blogs, people make active use of various technologies to understand and classify opinions. 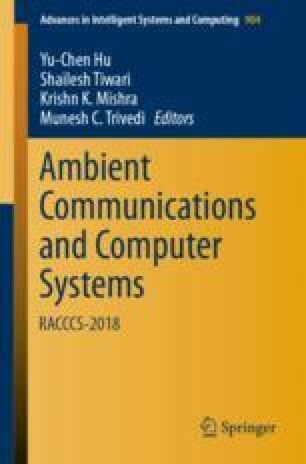 This paper introduces a new system to understand the emotions and feelings underlying the reviews provided by users on various e-commerce websites. This system holds an edge over the current rating system of star values by providing the users with a more precise and descriptive result. The main disadvantage of the star system is that it does not provide enough choice to the user. The methodology mentioned in this paper, named ARAS or Automated Review Analyzing System, overcomes this issue by using sentiment analysis which feeds upon each word in the review rather than a separate weighing system. We are extremely thankful to Computer Science Engineering Department, at Amrita Vishwa Vidyapeetham, for providing all the resources and facilities for conducting the experimentation.